T4ES 203 dpi is equipped with a 32 bit microprocessor for the faster printing job; it offers a standard memory 128MB Flash ROM and 64MB SDRAM; it is built with the most common communication ports, USB slave interfaces which can connect directly with PC or scanner for Scan to Print function; 1 multi-function key and LED light can easily operate the printer and show the error status. The best choice of barcode label printer is SBARCO T4ES 203 dpi. 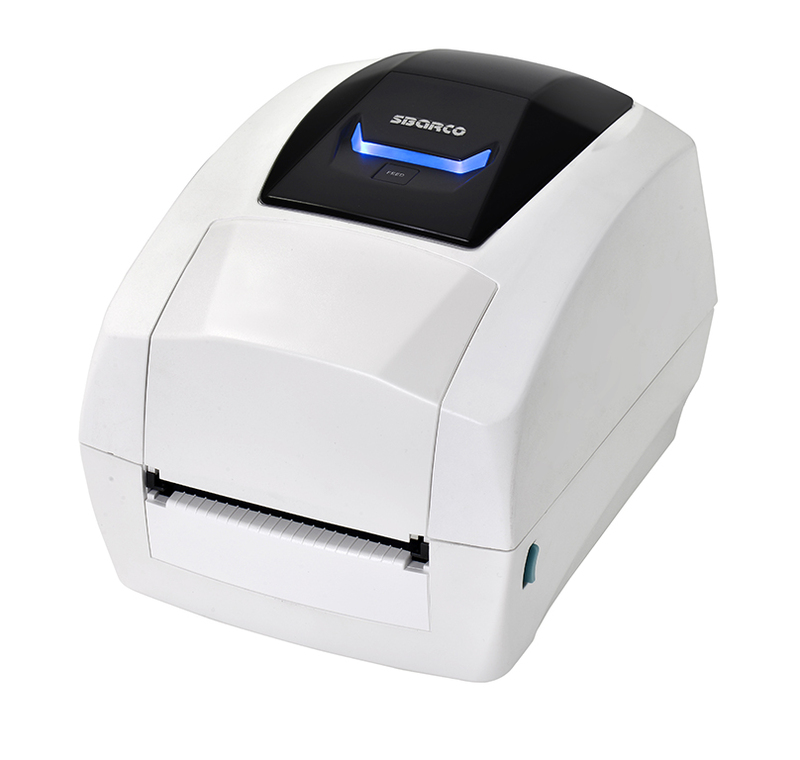 Scanner with USB interface for scan to Print operation.